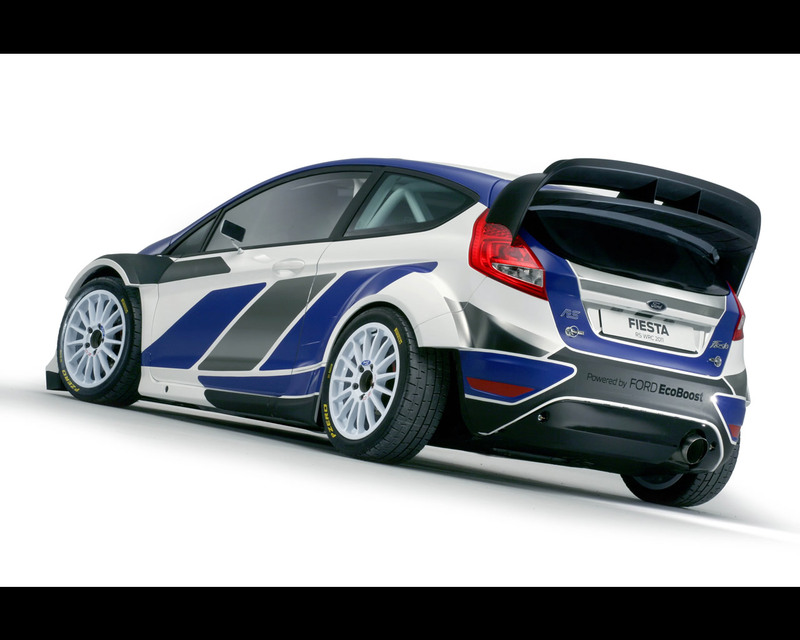 Ford's new challenger for the 2011 FIA World Rally Championship, the all-new Fiesta RS World Rally Car, made its first global public appearance at the Paris Motor Show today. 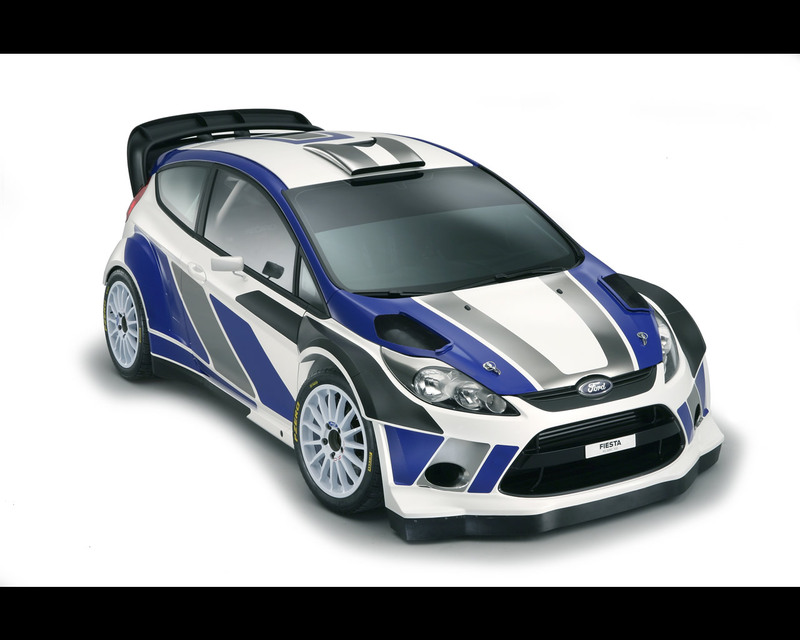 The Fiesta RS WRC will make its competition debut in Rally Sweden, the opening round of the 2011 FIA World Rally Championship, on 10 - 13 February. Using as a base the Ford Fiesta S2000 rally car, which won the legendary Monte Carlo Rally on its debut last January and other international and national rallies in 2010, Ford of Europe's design team and M-Sport have worked together to fine-tune the styling of the bodywork and aerodynamic package of the new Fiesta to create an exciting replacement for the outgoing Focus RS WRC. The new Ford EcoBoost engine family features direct petrol injection and turbocharging to maximise performance and efficiency. "The introduction of Ford's latest engine technology to its rally programme reinforces further our commitment to motorsport. 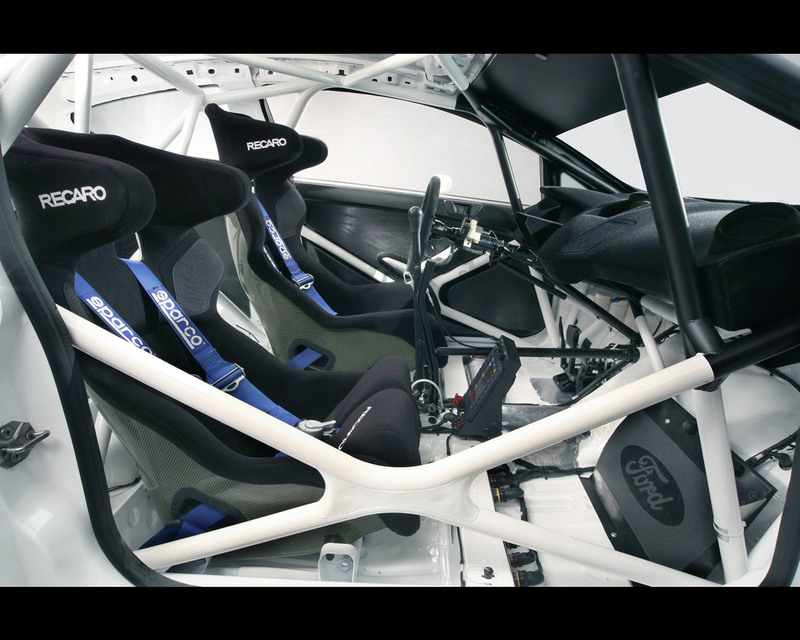 It also demonstrates our continued support for affordable competition by using an off-the-shelf production engine on which to base our WRC power plant," said Mike Norton, Ford of Europe's Motorsport Manager. Specialist engineers from Ford and M-Sport have co-operated closely in the development of this 1.6-litre engine, with highly-respected French tuner “Pipo Moteur” bringing additional expertise to the power plant. The Fiesta RS WRC appearance at the Paris Motor Show precedes the car's first major test programme with the full 2011 engine specification on gravel roads in Spain next week. The car has already completed almost 3000 kilometres of testing in Britain and France, powered initially by the current WRC engine and more recently by a prototype 1.6-litre Ford EcoBoost turbo unit. 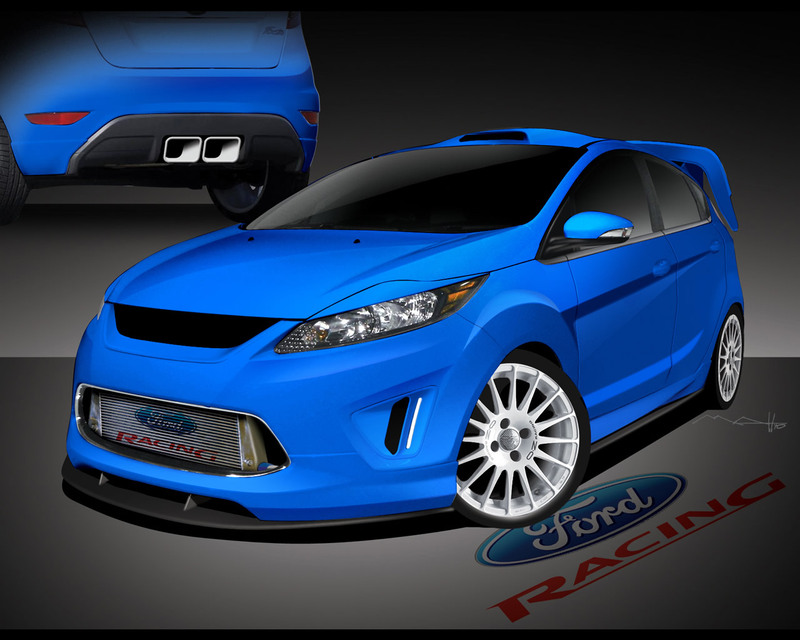 The Fiesta RS WRC will replace the record-breaking Focus RS WRC as Ford's championship challenger. 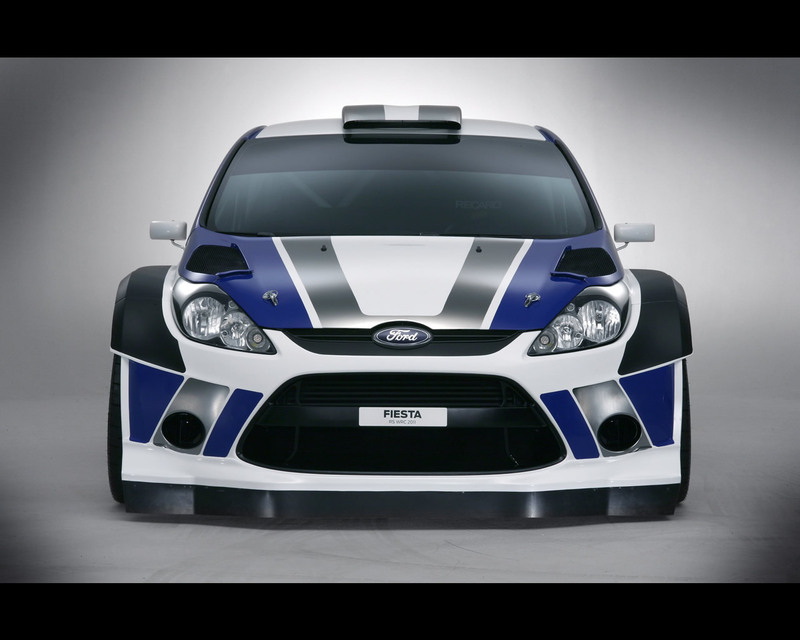 The Focus RS WRC won back-to-back manufacturers' world titles in 2006 and 2007, and its victory in New Zealand in May was the Blue Oval's 75th at WRC level, making Ford the most successful manufacturer in world championship history. Ford has sold more than one million of the hugely-successful, latest generation Fiesta road cars around the world since it went on sale in October 2008. Fiesta, Ford's truly global car, is the No 2 best-selling car across Europe. 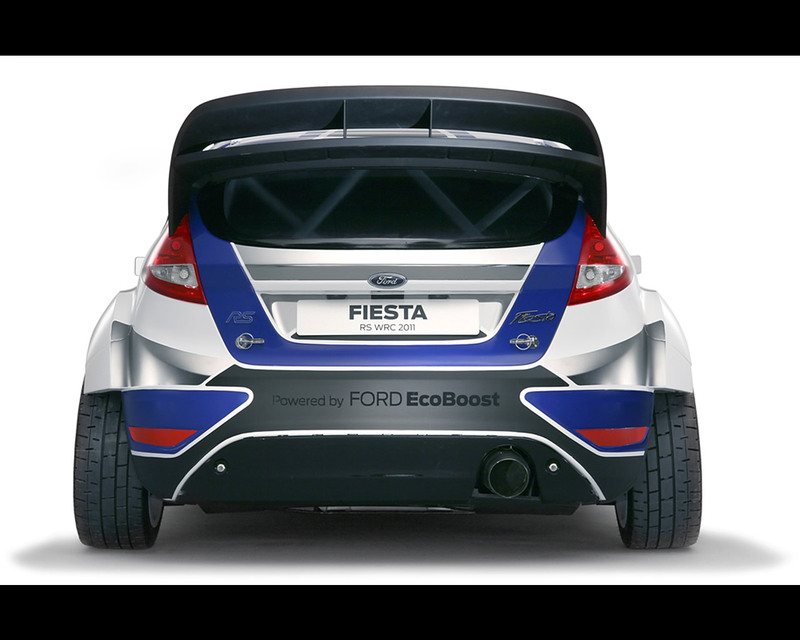 "We've worked hard to ensure the car is undoubtedly related to the best-selling Fiesta road car which itself is a global success story. 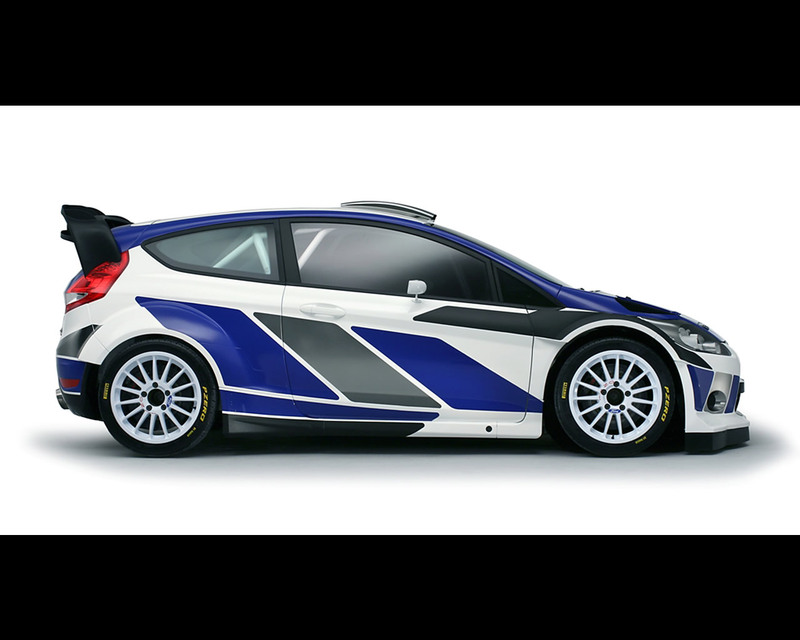 Ford's design and product development teams have worked closely and efficiently with our partners at M-Sport whose enormous expertise is key to delivering not just a highly competitive rally car, but also a car that is both stylish and recognisably a Ford Fiesta," he added.